Sometimes we love it, other times, not so much. Some days we just feel like we would rather stay in bed all day. 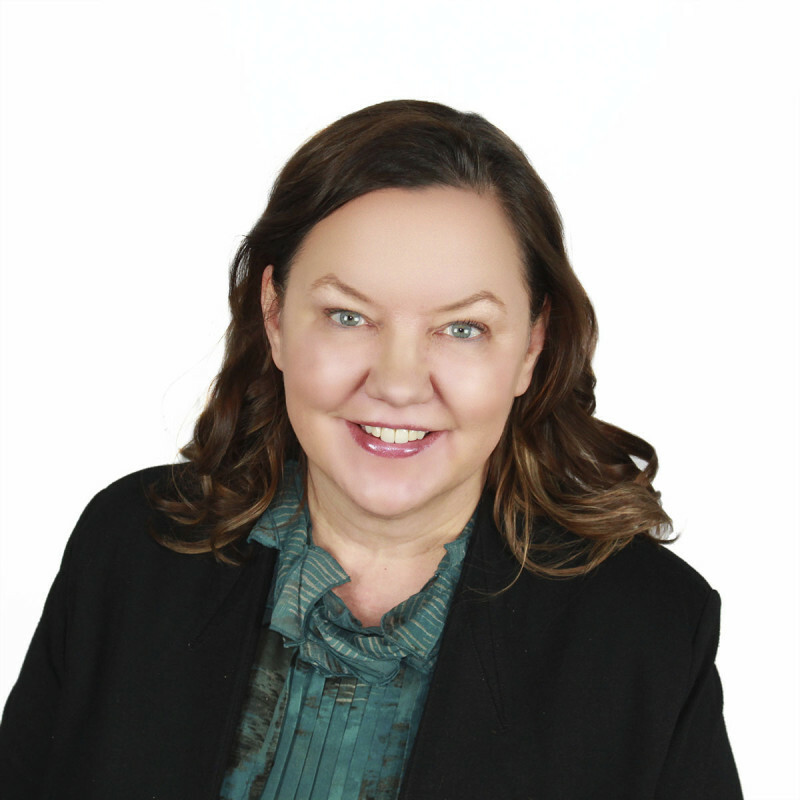 Fortunately, here are 5 ways Dr. Susan Mathison suggests to gain a quick energy boost in order to help you seize the day and make the most of it! 1) Add Grass-fed Butter or Coconut Oil to Your Morning Cup of Coffee. 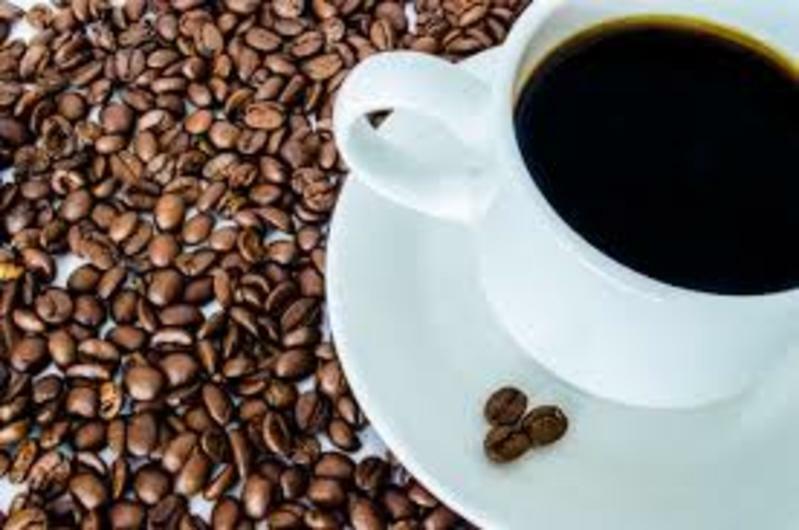 It may sound strange but the extra fat in your coffee helps with brain function, mood, and even prevents the crash that many of us feel after the caffeine wears off. Pretty great, right? 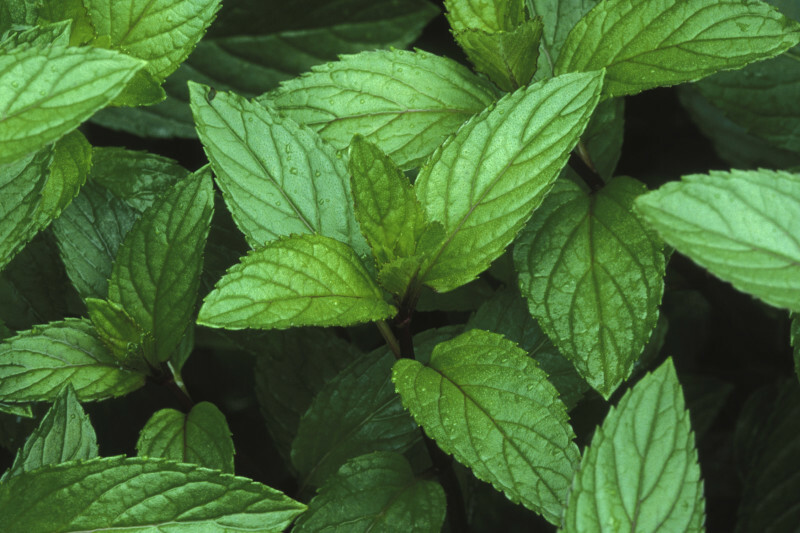 Dr. Mathison explains that studies have shown chewing minty gum, having a plant of fresh mint near you, or even using mint soap to shower or wash your hands can boost your concentration and alertness. That gum chewing habit of yours just became pretty handy! 3) Turn Off the TV At Least One Night a Week. The use of screens or televisions is common in most households, but these can slow the release of the sleep hormone, melatonin, to your brain. The more often you limit use of these items before bed, the more rested you will feel the next day. 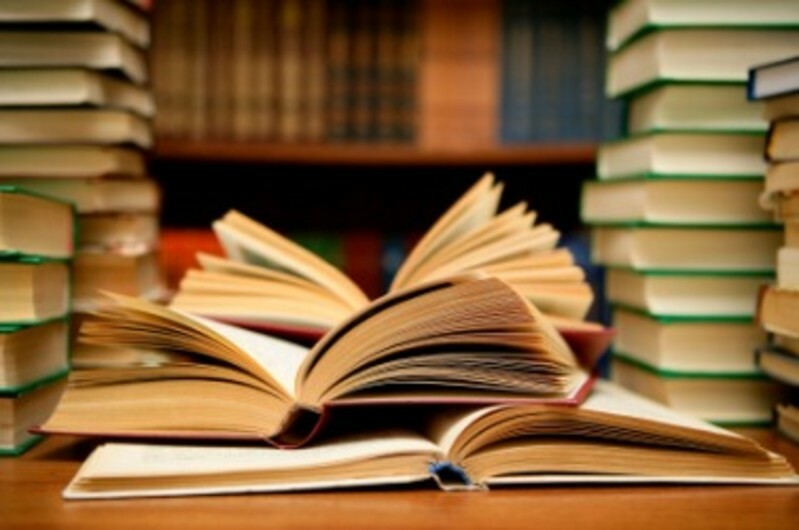 That book on the shelf is calling your name. 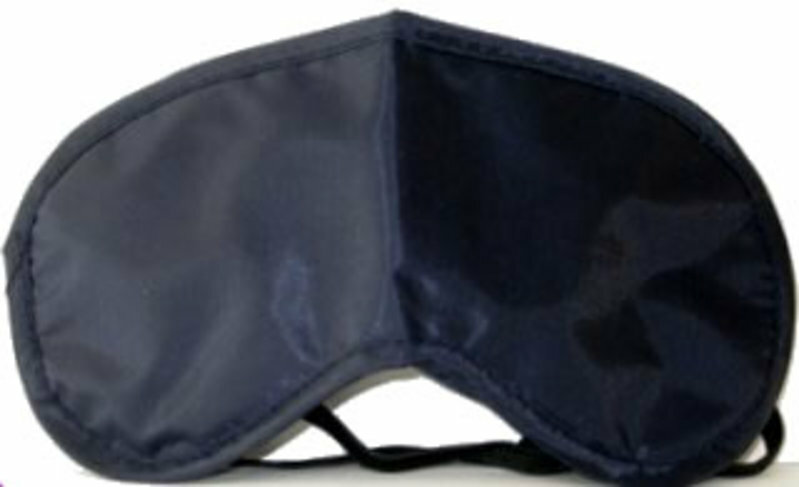 4) Wear a Sleep Mask to Block Out Artificial Light. Dr. Mathison explains that we get the best sleep and feel most well rested when we eliminate all light from the room we are sleeping in, including blinking electronics and phones. While this is difficult to do, she suggests to start by purchasing a sleep mask to block out as much light as possible. You've got to get your beauty rest. 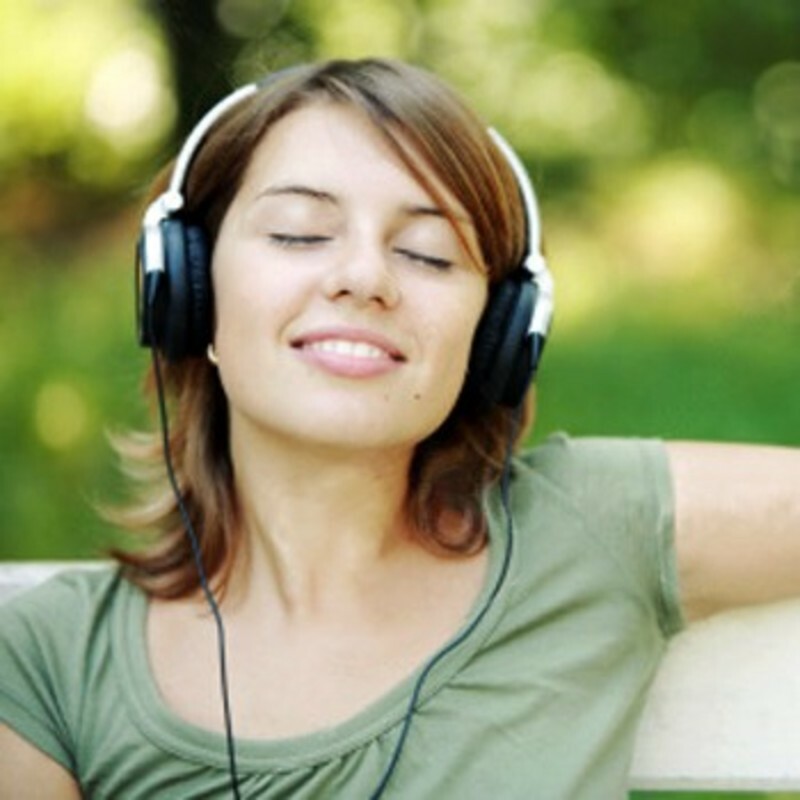 5) Crank Up Your Favorite Music. Upbeat music not only sounds good, it also excites your body and raises your heart rate which provides more oxygen and energy throughout. Runners use it, artists use it, and now you can use it too in order to make even dull tasks seem new and exciting. Let the music move you! Dr. Mathison shares that these boosts are all quick, inexpensive, and that your new found energy helps your immune system stay strong and prepared. She also reminds us that the best ways to have consistent energy is proper nutrition, plenty of water, deep sleep, and a positive mindset. Follow these tips and you can be unstoppable!